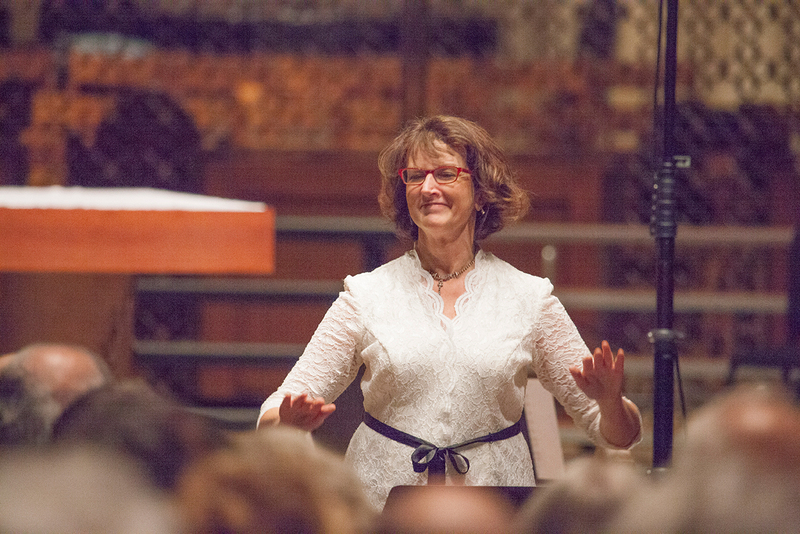 Angela Broeker is Director of Choral Activities at the University of St. Thomas where she conducts the Chamber Singers and Women’s Choir and teaches undergraduate courses in choral conducting and choral methodology. She is active in the school’s Graduate Programs in Music Education, teaching two choral conducting and two choral literature courses for students pursuing a Master’s Degree in Music Education with a Choral Concentration. Since arriving at UST in 1999, Dr. Broeker’s choirs have sung at the ACDA regional convention in 2008, the ACDA-MN in 2004, and the MMEA conventions in 2007 and 2001. In addition to her university responsibilities, Dr. Broeker is a national clinician specializing in treble choirs. She presents for national, regional, and state conventions of the Music Educators National Conference, the American Choral Directors Association, the Organization of American Kodály Educators, and the American Orff-Schulwerk Association. Dr. Broeker serves as guest conductor for numerous honors choirs including all-state treble or children’s choirs in Indiana, Maryland, Oklahoma, Wyoming, Minnesota, South Dakota, Alabama, Wisconsin, North Dakota, Hawaii, Ohio, Connecticut, and North Carolina. In 2003 and 1999 she conducted the National OAKE Children’s Honors Choruses and will do so again in 2008. She conducted ACDA regional honors choirs for the North Central and Central Divisions in 2002 and 1996. Dr. Broeker received her D.M.A. degree from the University of Oklahoma and her M.M. and B.M.E. degrees from Indiana University. Her research interests include seventeenth-century vocal music suitable for treble choirs and authentic, respectful performance of music from diverse cultures. She served as guest editor of the April 2006 Choral Journal and has written articles for the July 2000Music Educators Journal, the April 2006 Choral Journal, the MENC Spotlight on Teaching Chorus, the winter 2008 Orff Echo as well as many local and regional music publications.